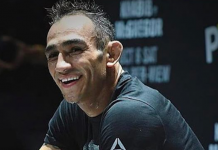 When Tony Ferguson was forced out the UFC 223 main event with a freak injury, the UFC began a desperate search for a replacement opponent for Khabib Nurmagomedov. 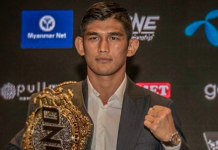 While they ultimately landed on UFC featherweight champion Max Holloway, there were a few other options on the table, including Brian Ortega and Eddie Alvarez. 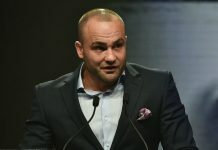 “Me and my wife were getting ready for Easter and I got a call from Lloyd, my manager,” Alvarez said (via MMAFighting). “It was April first so just like you guys, I thought it was an April Fool’s joke. Then he told me Tony got hurt and when he told me how Tony got hurt, I really thought it was an April Fool’s joke, so I’m just as shocked and disappointed as you guys are. Given that this marked the fourth time a scheduled Ferguson vs. Nurmagomedov fight has been cancelled, Alvarez admitted he’s a little frustrated with himself for not being more ready in the event the fight was nixed again. 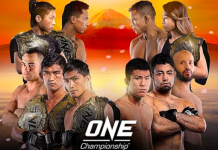 While Alvarez wishes he had been ready, he also feels that taking a fight with Nurmagomedov on six days notice might not be the wisest choice. 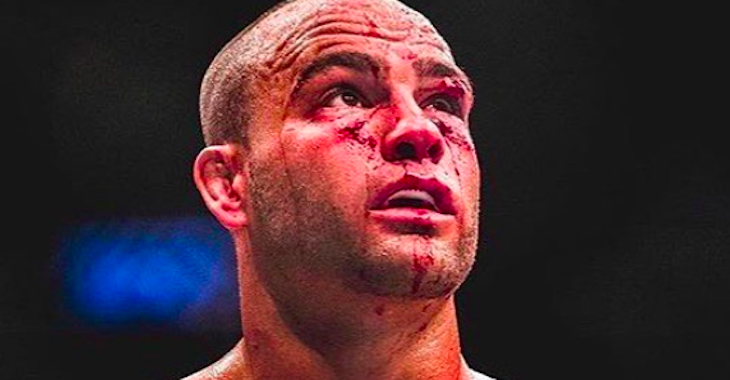 Would you have preferred to see Eddie Alvarez fight Khabib Nurmagomedov?